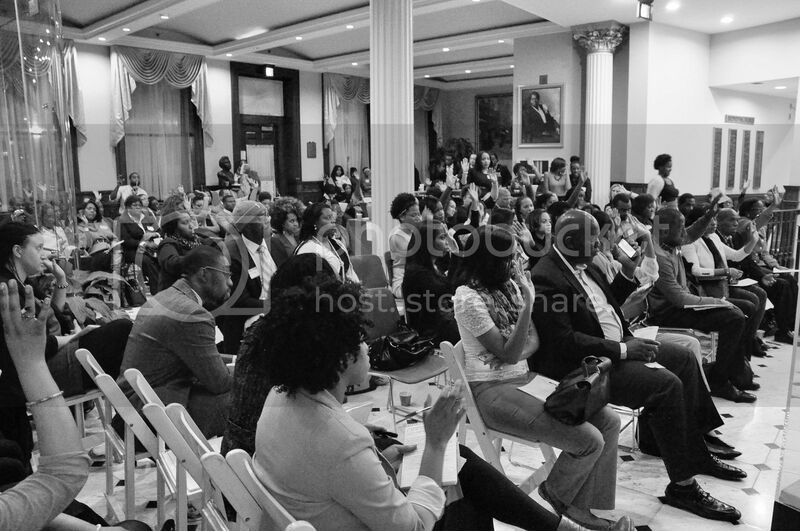 WASHINGTON, DC – On June 27-28, 2014, young professionals will gather at the United Way of the National Capital Area for the Changing the Face of Philanthropy Summit hosted by Friends of Ebonie, LLC, a social impact organization dedicated to young black philanthropy. Now in its second year, the Summit will focus on three core-learning areas: Board Leadership, Effective Mentoring and Social Innovation. Headlining the Summit will be keynote speakers Damon Hewitt, Senior Advisor of Open Society Foundations; Decker Ngongang, Senior Associate of Fellowship Programs at Echoing Green; and Mike Muse, co-founder of Muse Recordings. Friends of Ebonie Chief Millennial Officer Ebonie Johnson Cooper shared with BlackGivesBack.com what attendees can expect at the Summit and why we should care now about millennials and their giving. Congratulations on your second Changing the Face of Philanthropy Summit. What can attendees expect at this year's summit and what, if any changes have you made from last year? Thank you! Well, the Summit will be moving to Washington, D.C. this year making it a bit more central for people traveling. Our focus areas for the Summit are also different. The topics were derived from our African-American millennial research related to areas of interest on giving time and money. As we planned this year's Summit, we wanted to make sure that we kept the learning sessions small. However, we also made a concerted effort to make sure we allowed attendees to have a bit of team work; which is how our first Mock Pitch Competition came about. We'll also have board leadership training, designed specifically for young black professionals facilitated by Board Source. And we will dive deep into mentoring with Mentoring USA, Open Society Foundations, and Echoing Green. There's going to be a lot to absorb, come ready to learn! From your research on African-American millennials and their giving habits, what is one thing you learned that surprised you? I would have to say how much we actually give financially. I underestimated our financial giving desire and assumed we mostly gave time. I was wrong. 40% prefer to give equally in time and money and 67% of African-American millennials gave gifts of $100 or more in 2012. I think this shows great potential for us to develop stronger, consistent and wealth-building giving habits. 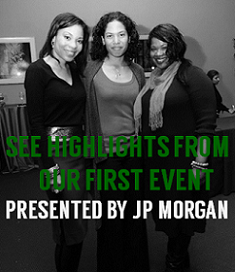 You recently served as the keynote speaker for Coppin State University's 2014 Black Philanthropy Summit. What were some key takeaways you shared with the audience? Yes, I did. Their conference theme focused on giving time, treasures and talents. So I wanted the audience to walk away knowing what opportunities exist to give back in those ways. From giving circles to dusting off those old tap shoes as a volunteer dance teacher, it was my goal to help make giving relevant and attainable. Why should we care about millennials and their giving? You need to care about millennials and our giving because we impact your bottom line. May that bottom line be in fundraising or revenue, engaging with the largest generation since baby boomers is absolutely necessary. If you don't know how to ask us for money or what pipeline is needed to get us to give money, organizations and causes will lose with us every time. You also should care about millennials and how we give because we’re next in line to be your major donors. It will do you no good to start cultivating us to give in 20-25 years, we’ll already have our chosen organizations. Start now to make sure we are giving to you in our golden years. Yes. In the coming year you will see a lot more of Friends of Ebonie, particularly around training, education and awareness building for and about young, black philanthropy. This is going to be groundbreaking and transformational for our generation, our community and the non-profit sector. 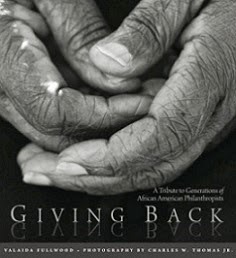 BlackGivesBack.com is serving as a media partner for the Summit. Registration is available until June 20. Visit changingthefacesummit.com for registration information, the full agenda and speaker line up.